We offer everything you need to keep your pet healthy and happy, including clinical examinations, wellbeing, surgical and diagnostic services. We can also assist with accessing specialist service providers where needed. 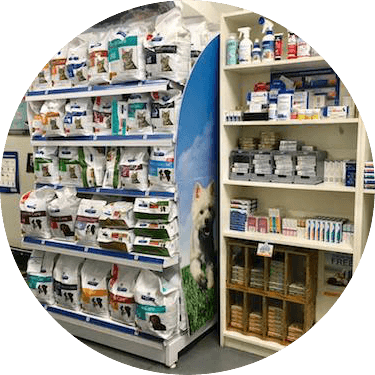 We stock a wide range of products to aid in the health and well being of your pets including flea & tick control, intestinal wormers, heartworm prevention, shampoos, high-quality pet food, oral hygiene aids, nail clippers and more! Parking is available on Clargo and Kroombit Streets as well as opposite the clinic on Duntroon Street. 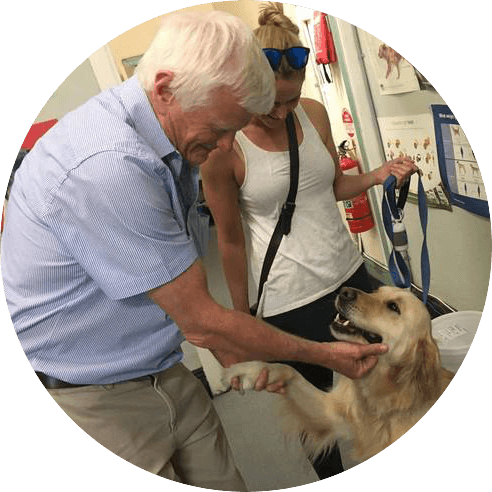 Keep up-to-date with the latest from the team at Hurlstone Park Veterinary Hospital. Common questions we get asked at Hurlstone Park Veterinary Hospital. There is no need to make an appointment with us, we have open consulting times for you to bring your pet in. Please see our hours. Please call us for our public holiday opening times. Do you offer house call consultations? We do offer house call visits within Hurlstone Park and the surrounding suburbs. We usually require a day’s notice. Please call us to organise a house call. We understand that some pets do not enjoy going to the vets, however if they are unwell, and diagnostic tests or treatments are required, a trip to the vets is sometimes necessary. Does it matter if my dog or cat is overdue for vaccinations? Vaccinations protect animals from a wide ranges of serious diseases. So it is important to keep them up to date. Does my dog/cat need any further vaccinations after completing the puppy/kitten course? Yes. They require annual vaccinations after completing the puppy/kitten course. Please go to our vaccination section (under Services) for more information. My dog's heartworm prevention is overdue, what do I need to do now? Heartworm is easy to prevent but hard and even dangerous to try and treat. So we recommend that all dogs are on heartworm prevention. If your dog is late for its heartworm prevention it will require a heartworm blood test. We run these tests in our hospital and can give you an answer quickly. 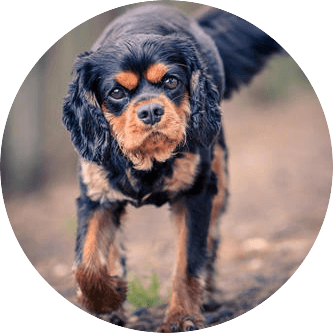 Call us and we will advise you of the best approach for your dog. Do you offer puppy school classes? Puppy classes for pups 8-18 weeks old are held here at Hurlstone Park Veterinary Hospital through Doglogic. It is preferable that they do not come to class until at least one week after their first vaccination. Please contact Julie Adams or Trudi Thorpe at www.doglogic.com.au. Should I get pet insurance for my pet? Pet insurance is recommended to offer peace of mind when pets get sick and need expensive treatment. We have information pamphlets on various companies who offer insurance. There are many different policies available. Please consider which pet insurance company and policy is best for you. You should confirm the details of the products directly with the company and carefully read their product disclosure statement. I have found a baby bird on the road, what should I do? If the bird is injured please bring it to your local vet. If the bird appears uninjured please leave it alone. Birds may appear orphaned but are actually learning to fly. Their parents almost always are nearby watching their babies.